Our premium tequila products more than tease the palette. We remain committed to using the best ingredients. Pour up the fun with a bottle of our ready to serve 100% agave brand. 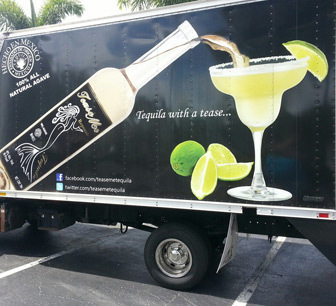 We have Tease Me Spirits events nation wide. Our organization takes great pride in a quality product. TEASE ME BLANCO is the base from which all of our variants are derived from. Its crisp aromas and crystalline color is renowned for its smoothest 100% Blue Weber agave flavor. Triple distilled in small batches TEASE ME REPOSADO is "Rested" or aged for 11 months in American Oak whiskey barrels which gives this tequila its deep amber color. Triple distilled in small batches TEASE ME AÑEJO is "Aged" up to three years in American Oak whiskey barrels. Its gets its rich distinct golden color from natural aging. 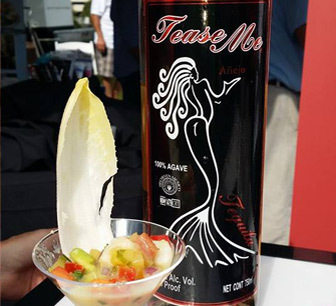 TEASE ME EXTRA-AÑEJO is 100% Blue Weber agave from the Highlands of Jalisco. It undergoes careful aging for at least five years in previously used American Oak Whisky barrels. 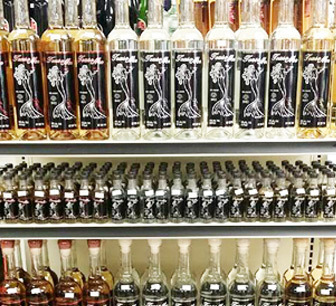 Tease Me Spirits LLC distributor will bring to the United States a premium tequila from Mexico, made from the natural blue agave plant, primarily in the area surrounding the city of Tequila, 65 kilometers (40 mi) northwest of Guadalajara, and in the highlands of Jalisco. Our Tequila is of smooth taste and has exhilarating fragrance. Available under the brand name TEASE ME SPIRITS. 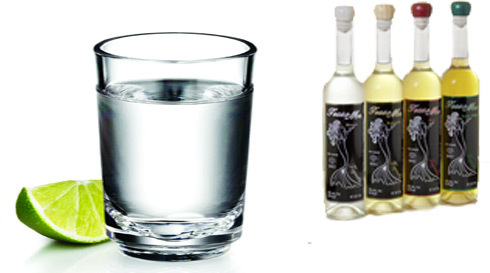 These Tequila are composed of natural ingredients that are pure from the plant to the bottle . TEASE ME SPIRITS is produced in the unique western region of Mexico.